Plymouth Citybus Photoblog is no more, well its still there, but its not being updated anymore. But dont worry it still lives on in spirit. 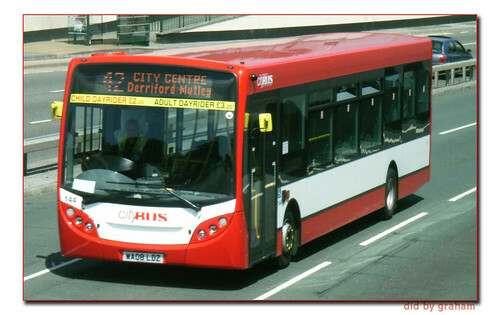 The all new Plymothian Transit Photoblog is the successor to PCP. It has been designed to show off the photos in a much larger size than the old blog could manage. It will cover all forms of transport in Plymouth, just like the main blog. It will only consist of a single photo along with a caption. Nothing more, nothing less.